Theoretically, breaking down water into its components (hydrogen and oxygen) is easy but it’s difficult in practice. The decomposition of water into oxygen and hydrogen is known as electrolysis of water. It involves passing an electric current through water. This essentially requires two reactions, one at each of the two electrodes. Hydrogen evolves at one electrode (cathode) whereas oxygen evolves at the other electrode (anode). The end goal is to obtain hydrogen, which is a clean and renewable source of energy. It is not possible, however, to obtain hydrogen without producing oxygen. Hydrogen catalysts are readily available, but efficient oxygen catalysts are elusive. This is creating more challenges in finding sustainable energy sources. Why do Humans Need Clean Energy? Renewable energy technologies are clean sources of energy that have a much lower environmental impact than conventional energy technologies. However, obtaining oxygen through electrolysis is a very costly proposition. The process involves using costly noble metals like ruthenium, platinum, or iridium. The current breakthrough uses a highly active and stable electrocatalyst derived from earth-abundant elements. In fact, this newly discovered electrocatalyst outperforms the ones based on expensive noble metals, delivering some real new advantages of renewable energy. 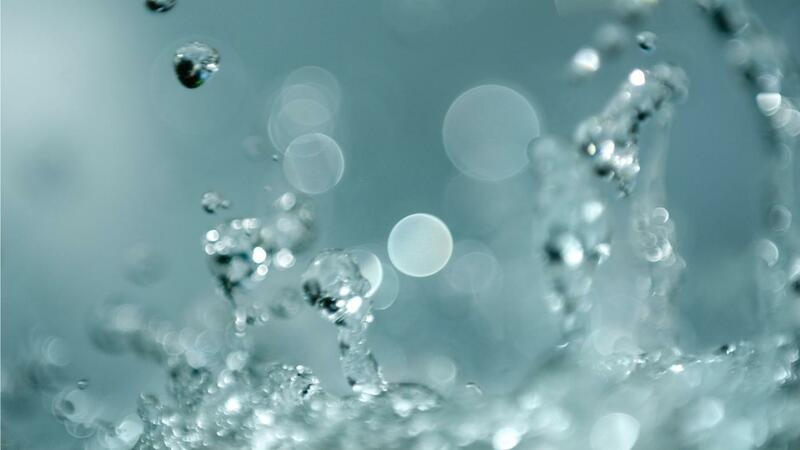 Apart from electrolysis, water can also be split into its constituent elements using photocatalysis. The process, however, is highly inefficient. This is because water only absorbs a narrow section of the light spectrum. Using solar energy to power the electrolysis process produces hydrogen with zero carbon footprint. This presents an additional advantage vis-à-vis using the traditional, non-renewable energy resources such as coal that pollute the environment. Managing Partner at Amyx Ventures, CEO at Amyx+, TEDx, Tribeca Fellow, Singularity University, Smart City Accelerator, EU, UN, Future of Fashion, IBM IoT Futurist, Wiley Author, TechCrunch, Winner of Innovation Awards, Global IoT Thought Leader. Consultants, How Will AI Change Your Industry?